Get the Funk Out! 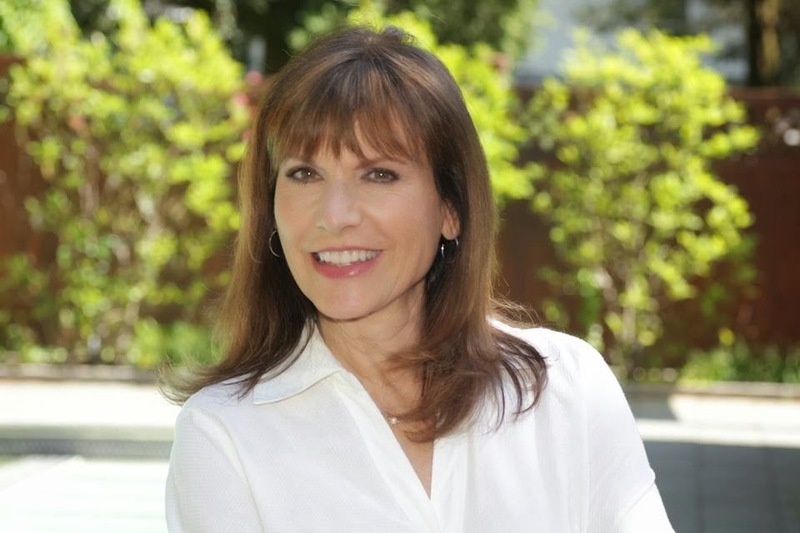 : Lu Ann Cahn﻿, an Investigative Reporter - NBC10 Philadelphia News and Author - "I Dare Me" joined me Monday at 9:30am pst KUCI 88.9fm! Lu Ann Cahn﻿, an Investigative Reporter - NBC10 Philadelphia News and Author - "I Dare Me" joined me Monday at 9:30am pst KUCI 88.9fm! Get the FUNK Out Show! Lu Ann Cahn is an Investigative Reporter - NBC10 Philadelphia News and Author - "I Dare Me" joins me Monday at 9:30am pst KUCI 88.9fm. Her book is fantastic! Lu Ann Cahn shares her 365 self-dares that had her dream big and live even bigger. After surviving breast and kidney cancer, Cahn had a fresh outlook on life and dared to live it to the fullest. For an entire year, she dared herself to do everything from a polar bear plunge to sushi making. Her book, “I Dare Me,” shares every single dare in it and what led up to taking that challenge. Very inspiring and such an great way to pull yourself out of a FUNK! Stream us LIVE on www.kuci.org or locally on KUCI 88.9fm!